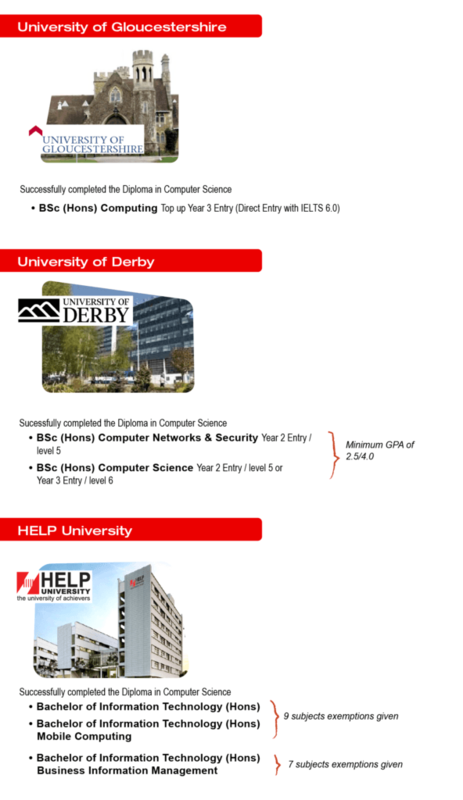 DISTED’s Diploma in Computer Science programme provides a strong foundation in the theory and practice of computer science. The programme covers various ICT areas with emphasis on software development and production of quality computer programmes.This programme also provides an industry-relevant qualification that paves the way for diverse job opportunities, which are brought about by the widespread and intensified applications of ICT, in computing, multimedia, manufacturing, data administration, systems and network administration, software engineering and other IT-based industries. Upon completion, graduates can progress to the second year of their degree studies in IT at selected local or overseas universities via credit transfer. All Degree students are to undergo the following General Studies during their studies at DISTED. Certificate or Foundation related to computer science or IT and accredited by the Malaysian Qualifications Agency (MQA). Other equivalent qualifications recognised by the Malaysian Government. DISTED JTP is the first of such transfer programme between a Malaysian private institution of higher learning and participating Japanese institutions of higher learning, and is opened to all Malaysian and international students who wish to pursue their studies in the field of Computing / Engineering and earn an undergraduate or eventually postgraduate qualifications in Japan. Students under the DISTED JTP will complete their Diploma in Computer Science / Electrical and Electronics Engineering in Penang. They will then articulate in to participating Japanese institutions of higher learning to complete their Bachelor of Computer Science / Engineering degree for an additional 2 years. 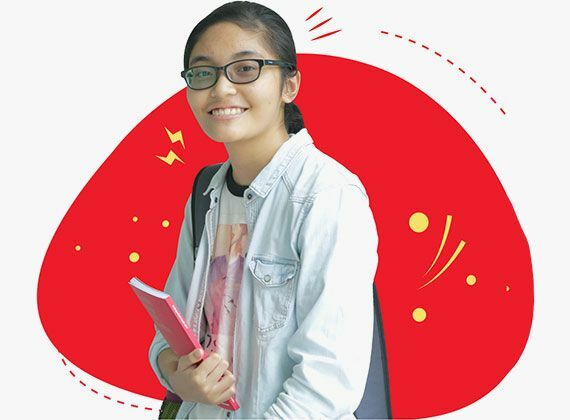 Disted has also established a DISTED JTP Scholarship and Bursary Award fund to further encourage prospective and qualified students to pursue this prestigious programme at DISTED College. The Oriental Institute of Technologywas founded in 1968 by Mr. Yu-Ziang Hsu and aims to meet the needs of the country’s economic growth nationwide. It is recognized as the nation’s first private two-year academy at that time and by 1973, had 4 departments running mainly Textile, Mechanical Engineering, Electronics Engineering and Computing. In addition, ISU was ranked in the Top 200 in the Times Higher Education Asia Universities Ranking 2016 and its College of Management, College of Tourism & Hospitality and International College is currently accredited with the prestigious AACSB recognition. Keeping up with the school’s motto of “Sincerity, Diligence, Thrift and Prudence,” OIT adheres to the principle of “Creativity, Consideration, Communication and Cooperation” in anticipation of transforming the school into an industrial application school.